The 9th edition of KIKK, a multi-track festival on the intersection of art, science & tech to explore the economic and artistic implications of new technologies. The conference is on Thursday and Friday, all exhibitions are also open on Saturday and Sunday.The event gathers people of all backgrounds from all around the world. They are designers, scientists, makers, entrepreneurs, artists, architects, developers or musicians. 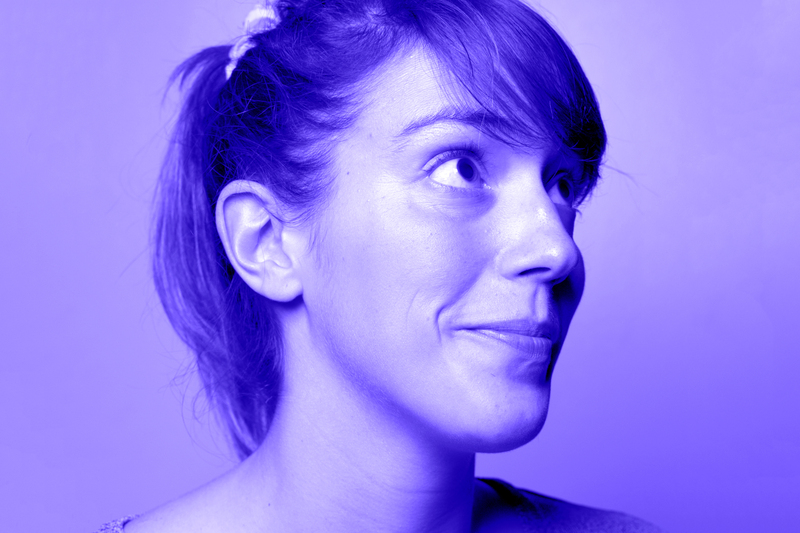 Interview with Marie du Chastel, coordinator & curator at KIKK. She share her story of becoming the curator of KIKK Festival, growing the festival and shares which upcoming creative fields we must follow. Have a listen!